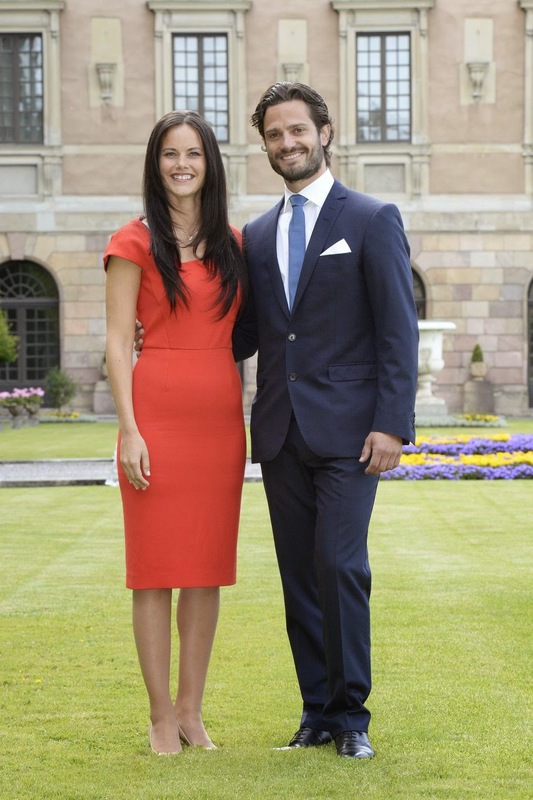 The Swedish Royal Court has announced the engagement of Prince Carl Philip to Sofia Hellqvist, a former glamour model and reality TV participant. The court said Friday that the wedding date hasn't been decided but was to take place during summer next year. The two started dating in 2010 and have lived together on the Stockholm island Djurgarden since 2011. The 35-year-old prince is the second oldest child of King Carl XVI Gustaf and Queen Silvia, and is third in line to the throne. Sofia used to pose in lightly clad attire in magazines and once participated in the Swedish reality TV show "Paradise Hotel," but has changed her image in recent years. She is now involved in aid work and runs a charity organization.